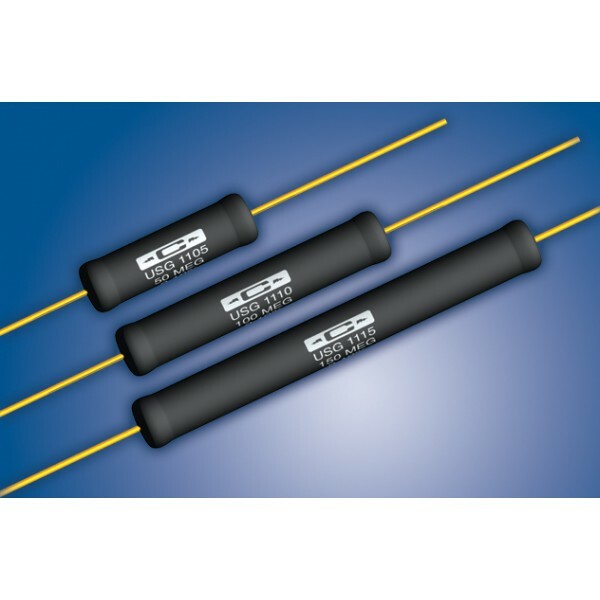 The USG1105 series from Caddock are ultra-stable precision high voltage resistors. 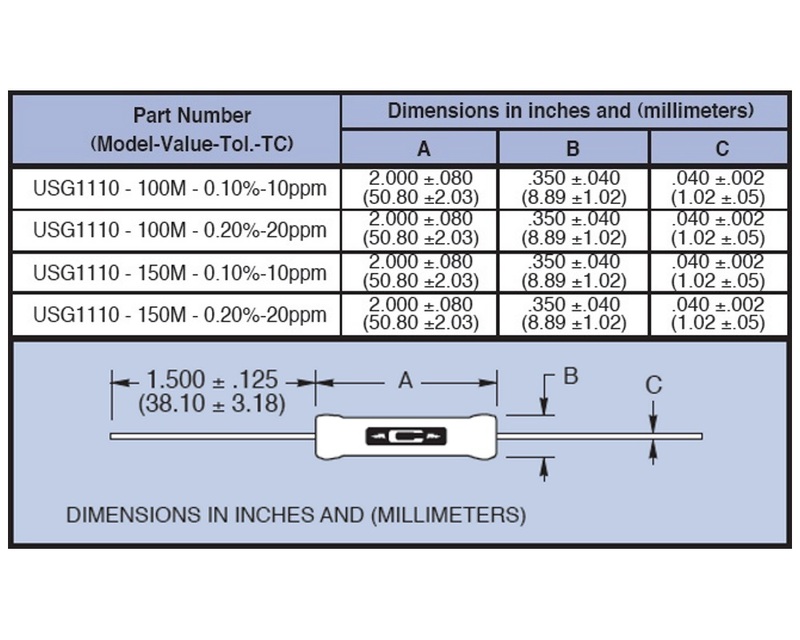 The resistance values available are 50MΩ and 75MΩ with a TCR of 10 ppm/°C or 20 ppm/°C and a tolerance of ±0.10% or ±0.20% depending on the resistance value required. 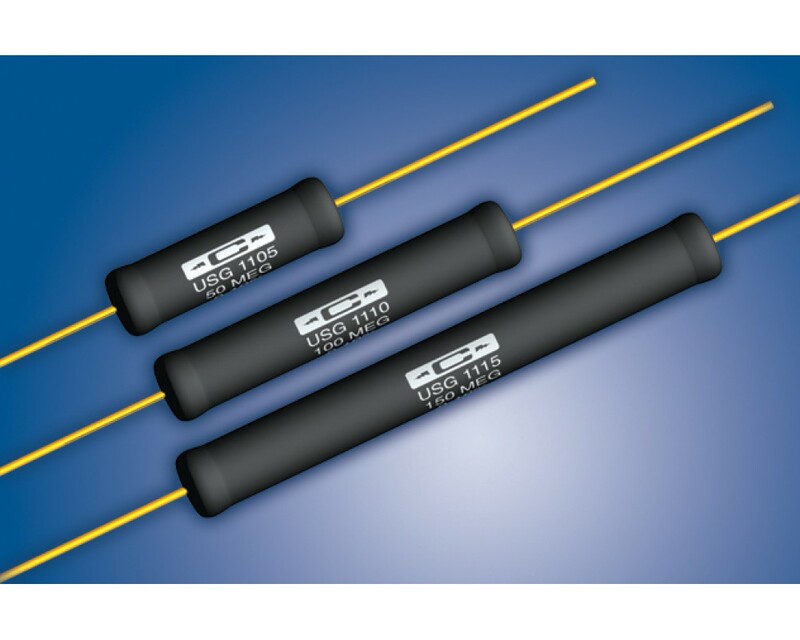 The USG1105 series from Caddock uses the Tetrinox® resistance film system and was developed to optimise low temperature coefficient performance and long term stability performance.Ultra-stable..